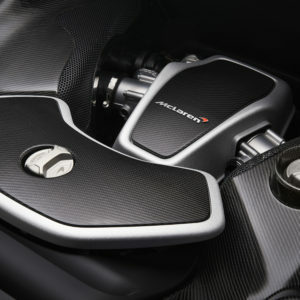 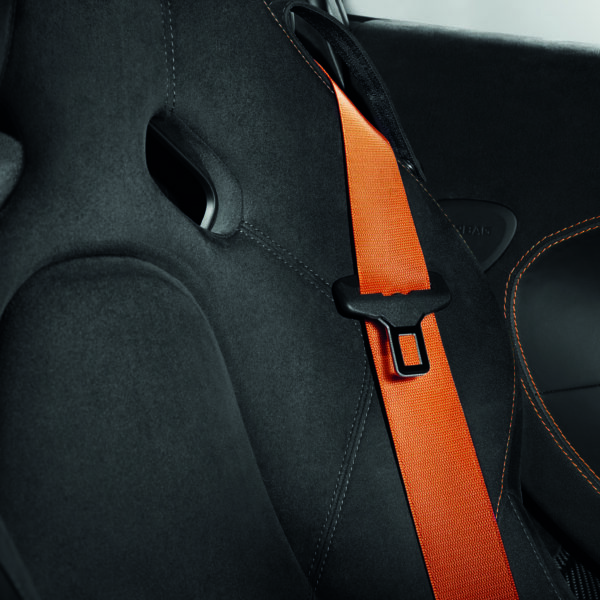 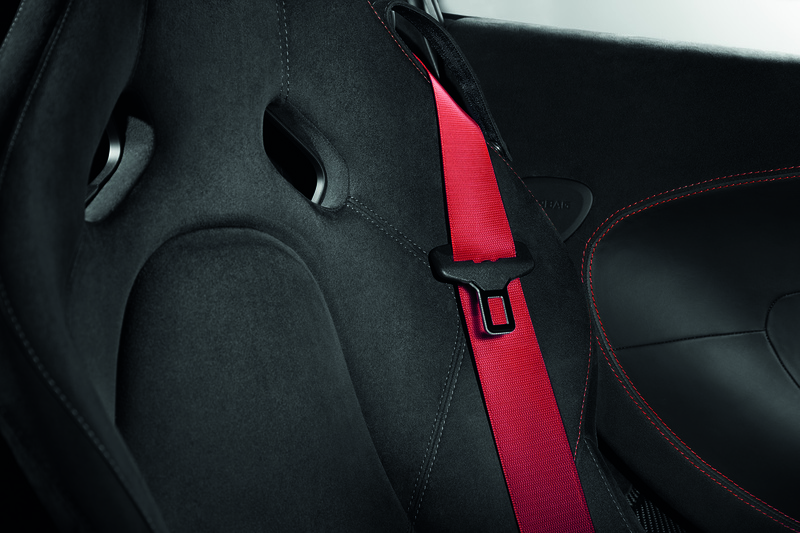 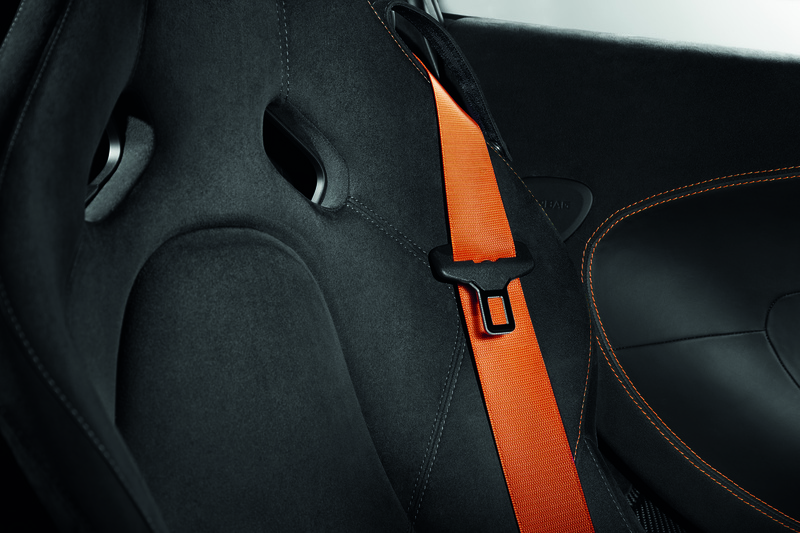 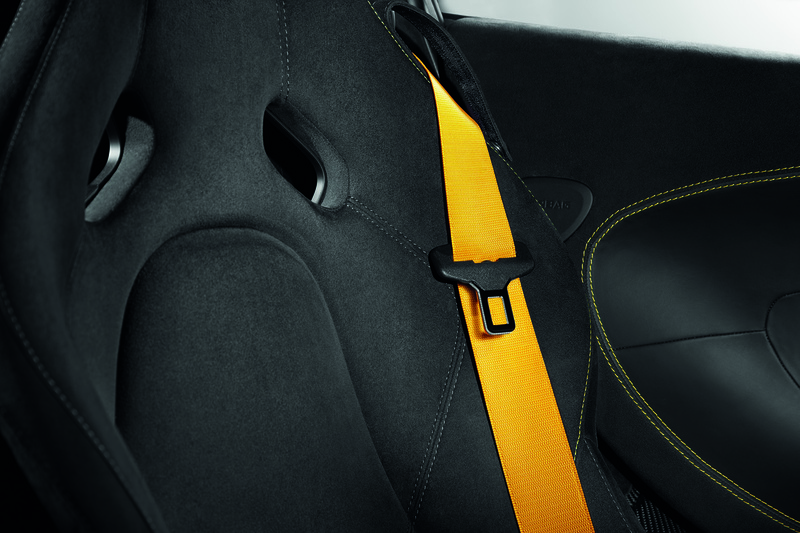 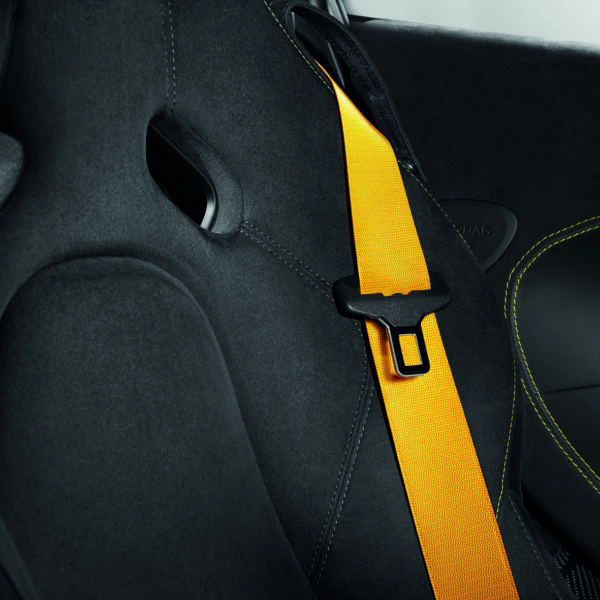 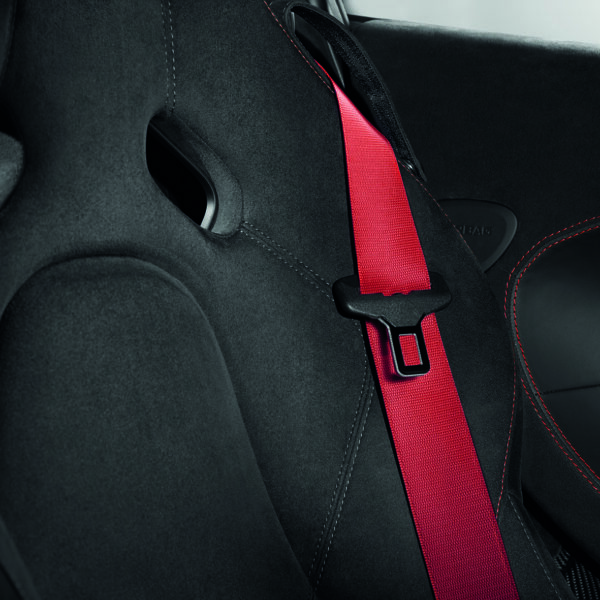 McLaren MSO defined seat belts will beautifully accompany an McLaren Interior. 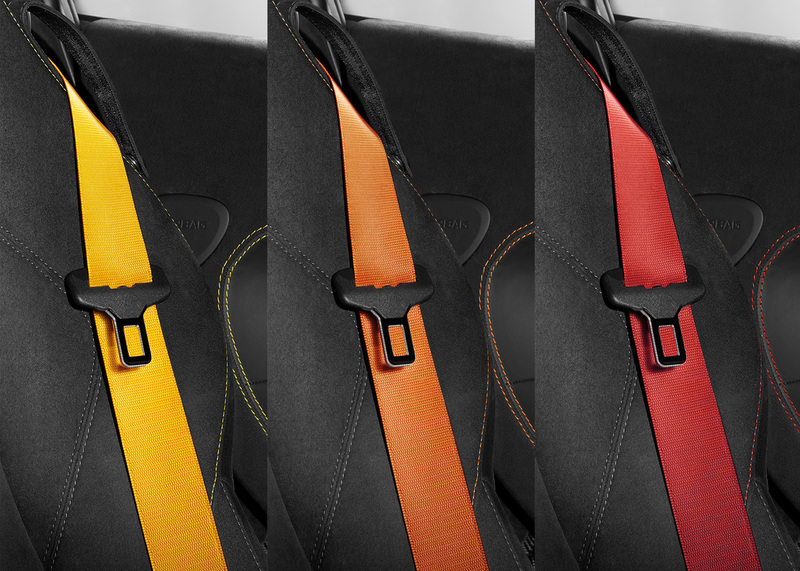 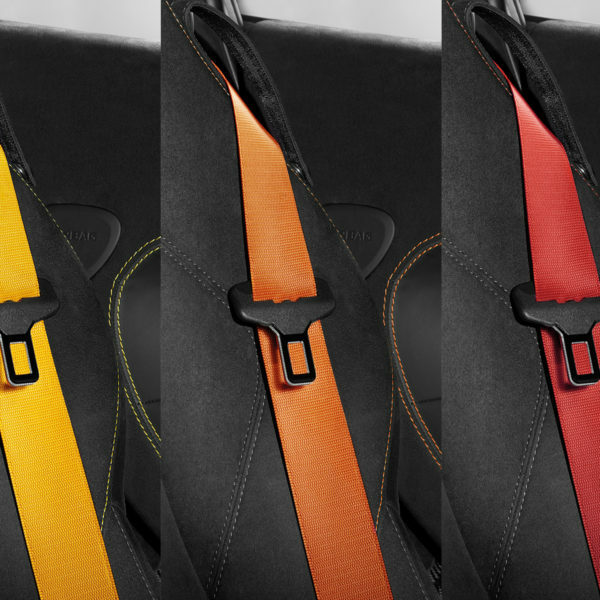 These colorful seat belts come in red, orange, and yellow. 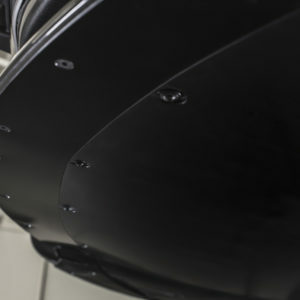 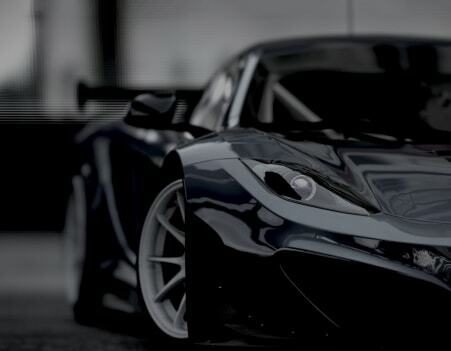 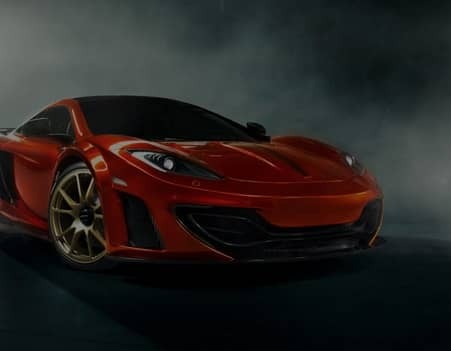 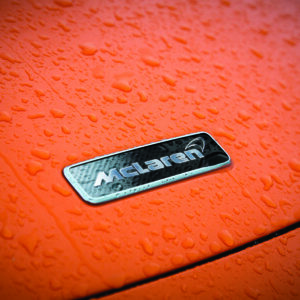 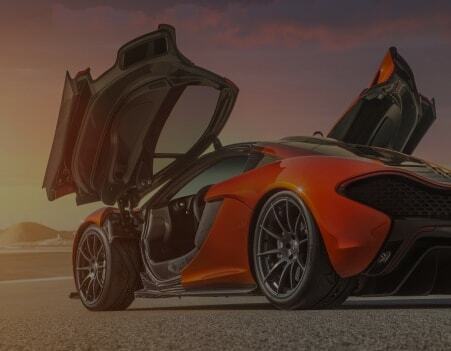 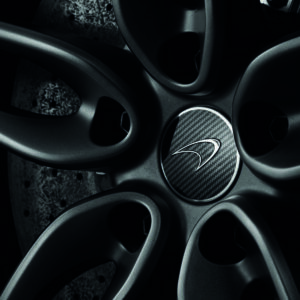 Ask about installation by our trained McLaren technicians.